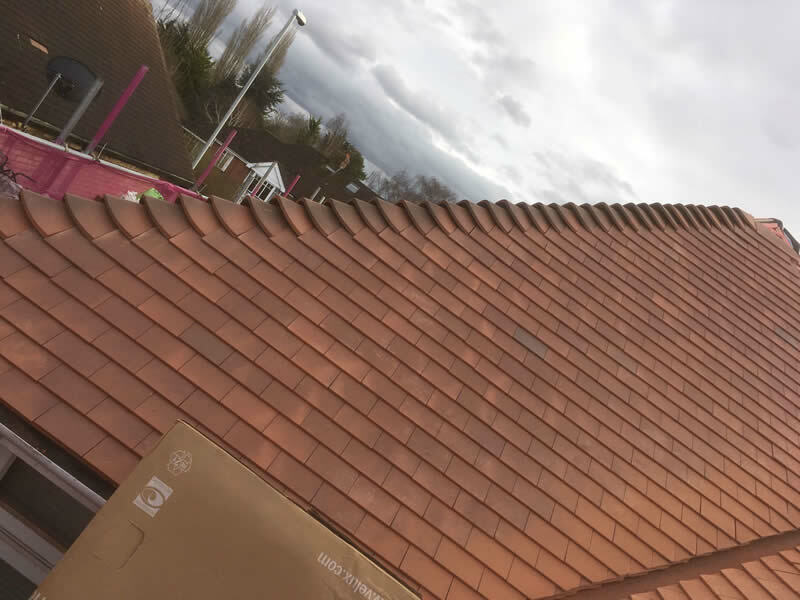 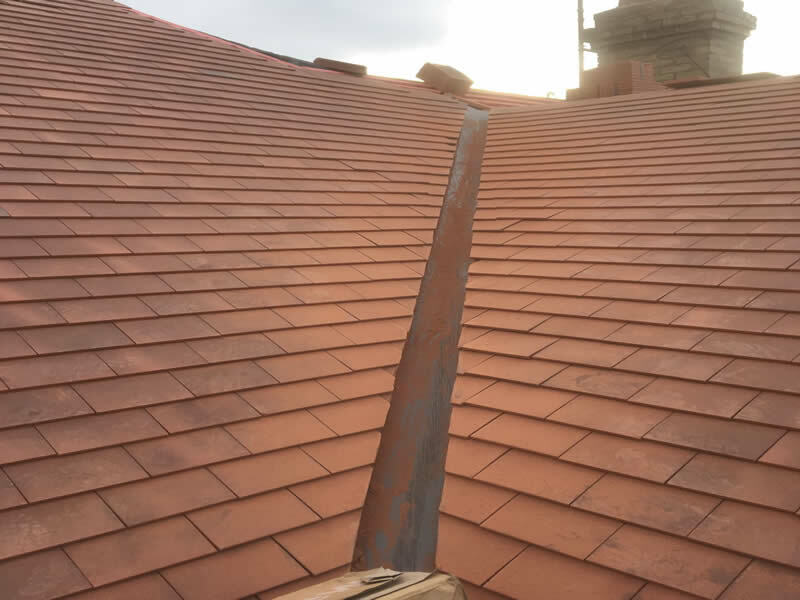 This is a clay plain tile re-roof in Huntingdon Road, Cambridge. 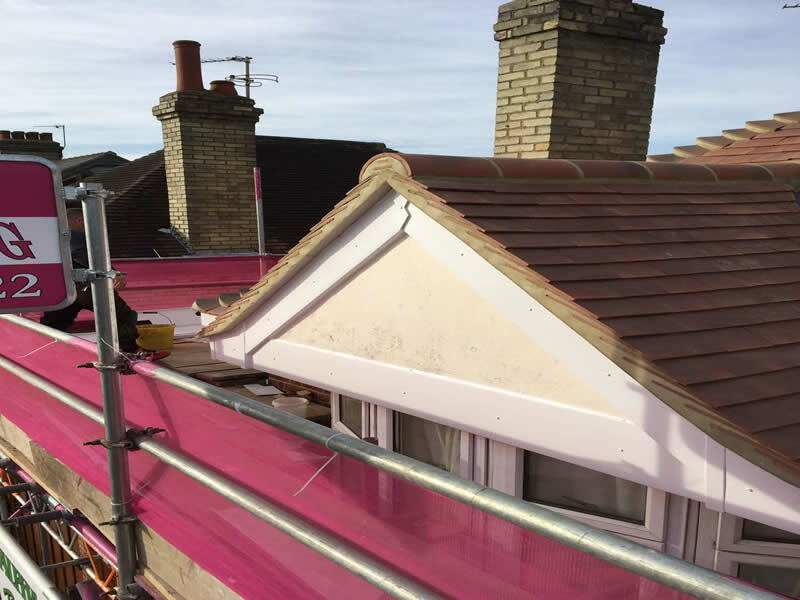 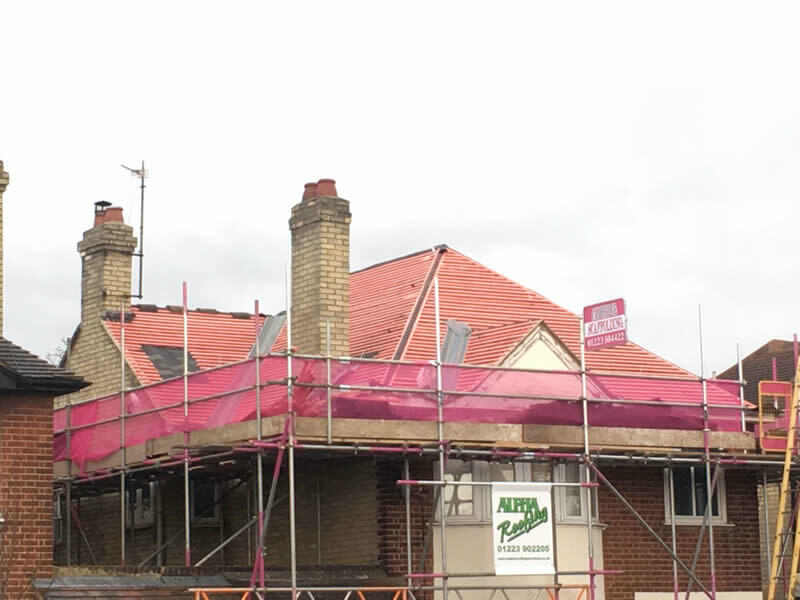 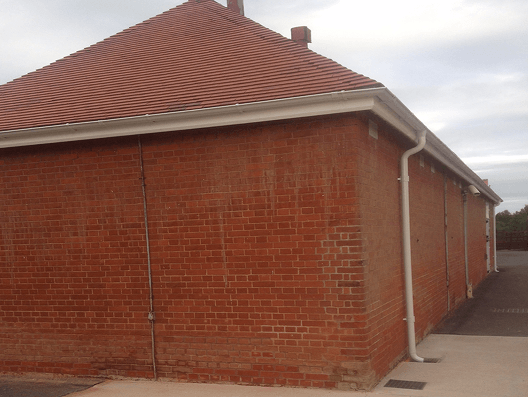 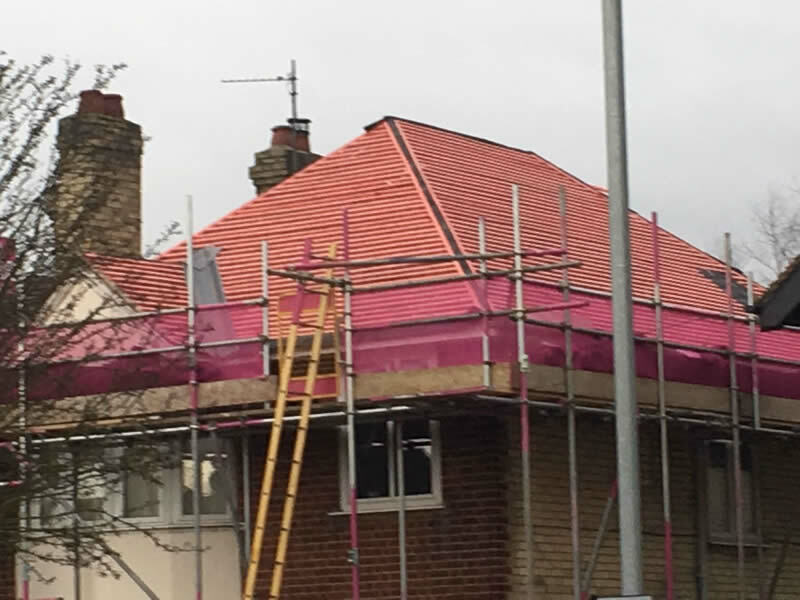 This roof had all aspects of roofing, Bonnet hips, valleys, lead work, flashings, Velux roof window, insulation, fascias, soffits, new uPVC guttering and complex scaffolding. 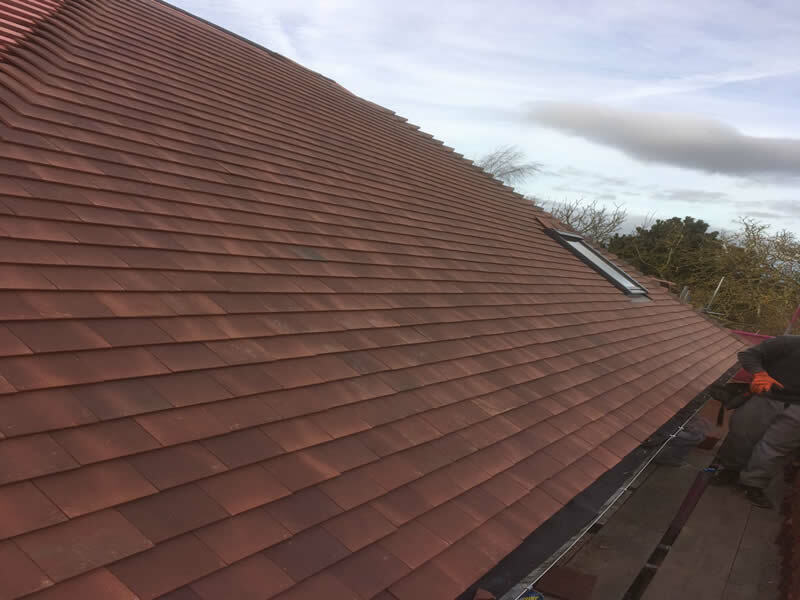 Our finish on the roof was perfect and we left this customer very happy.